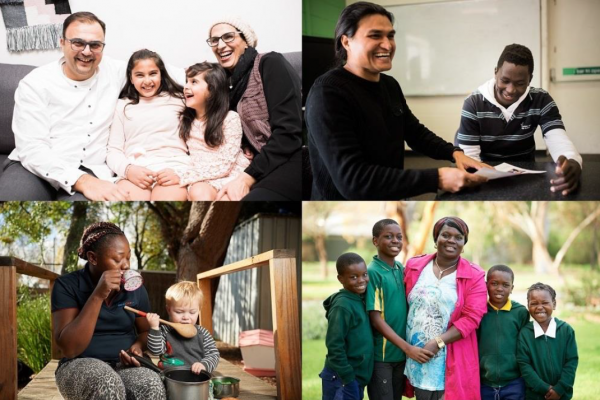 In addition to the services AnglicareSA provides in the community, we also conduct research which helps us identify how best to respond to needs and issues in ways that enhance dignity and integrity, and which promote social justice. From January 2019 we’ve partnered with Uni SA to influence and drive social change through the creation of The Australian Alliance for Social Enterprise (TAASE) based in the UniSA Business School. Importantly we have a long history of research collaboration including the establishment in 2009 of the Australian Centre for Community Services Research (ACCSR) with Flinders University. This collaboration continued until 2018. The University of South Australia and AnglicareSA have announced a new partnership to help drive change in Australia’s social services sector. The Australian Alliance for Social Enterprise (TAASE), based in UniSA’s Business School, will be run by Professor Ian Goodwin-Smith. 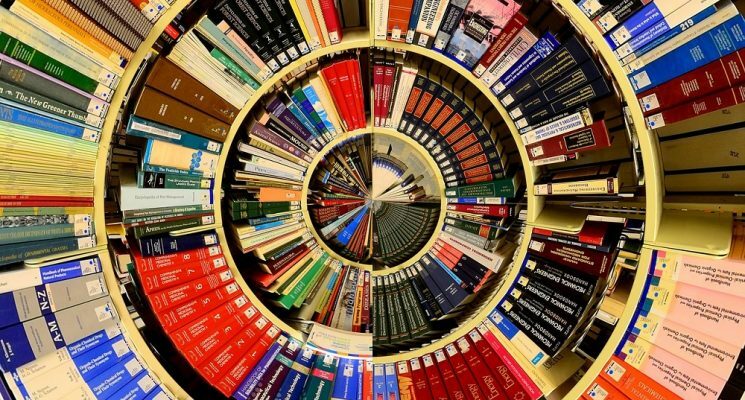 UniSA’s Business School will help AnglicareSA and other not-for-profit social service agencies in the State thrive amid the fast-changing business and policy environment in Australia. 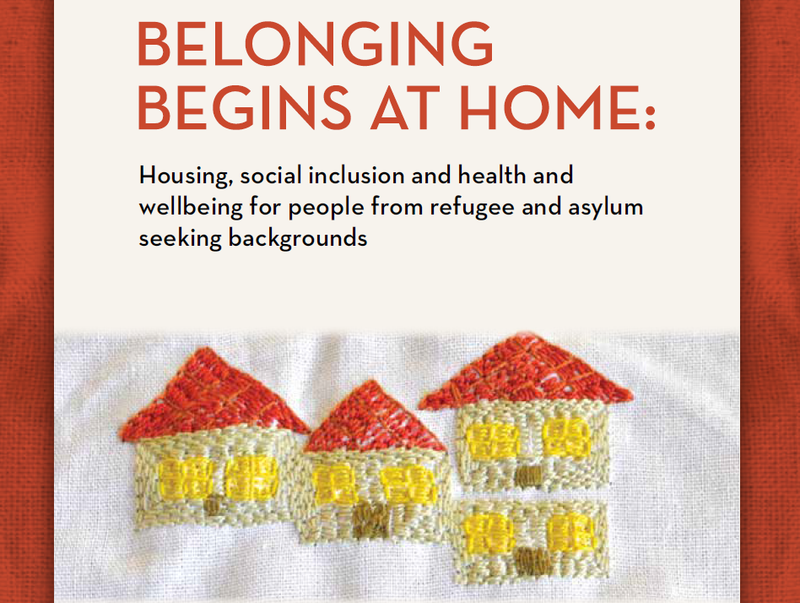 TAASE will focus on achieving better outcomes for vulnerable Australians in need of social support. 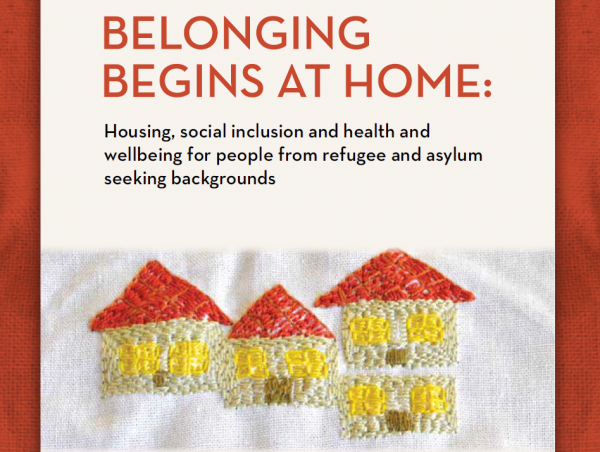 Belonging Begins at Home: Housing, Social Inclusion and Health and Wellbeing for People from Refugee and Asylum Seeking Backgrounds is a valuable piece of research that looks at the experiences of people from refugee and asylum seeking backgrounds living in South Australia. The report was authored by Anna Ziersch, Clemence Due, Moira Walsh and Kathy Arthurson from the Southgate Institute for Health, Society and Equity. This report gives voice to the experiences and insights of CALD community leaders and CALD people with disabilities to shine a light on cultural and systematic barriers preventing engagement with disability services. The report was authored by Kylie Heneker, Gabriella Zizzo, Mary Awata and Ian Goodwin-Smith.